This Bible lesson will cover several verses that will give the Christian a firm foundation on the authenticity of The Bible. We will examine such topics as the inspiration of The Bible, the Canonization of the Bible, the study of the Bible, the importance of the Bible, and the application of the Bible to our Christian life today. This Bible study welcomes all Christians and seekers to join us to study The Word and fellowship together. The Bible study will be non denominational in delivery. 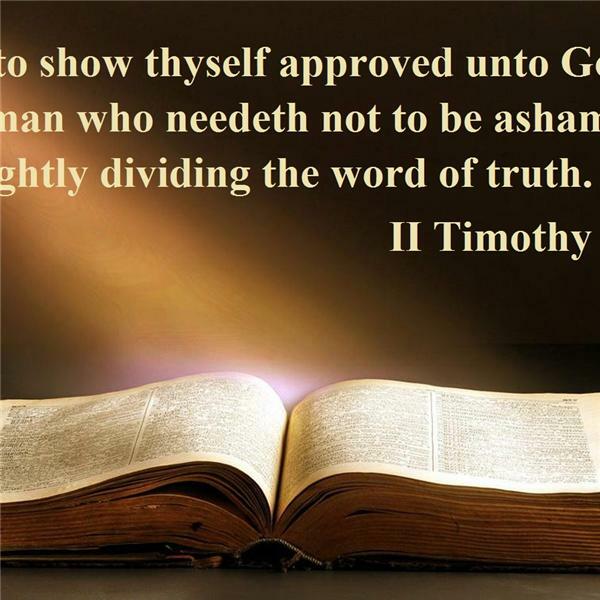 The only doctrines examined will be Christian Doctrines and not denominational doctrines. After each study you are welcome to join the discussion in the Facebook group for this study www.facebook.com/groups/DocsBibleStudyGroup. Please feel free to invite your Christian friends to listen to the broadcast and to join the discussion. This is a listener supported broadcast. We appreciate your financial and prayer support.